Malt Masters Asia, together with its key sponsors, bring to Hong Kong the first malt whisky festival, which takes place on Saturday 12 April at the Crown Wine Cellars on Shouson Hill. 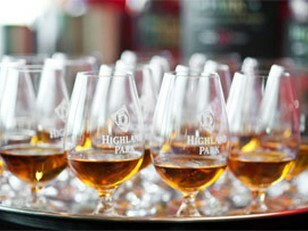 This inaugural event is designed to showcase in Hong Kong leading expressions from some of Scotland’s top single malt Scotch whisky brands. A casual and relaxed general tasting session around many of Scotland’s best loved whiskies will be supported by brand ambassadors from the various distilleries as well as other leading figures from the whisky industry. Meanwhile, individual masterclasses will allow participants to explore particular whisky themes in more depth within a focused but intimate setting.